Here in the southeast, our warm temperatures mean that tomato season is coming to a close. If you find yourself in the same boat, this podcast is right up your alley. I invited my honorary co-host, Tomato Guy Craig LeHoullier to join me for a discussion about the highs and lows of this particularly odd tomato year. If you live in cooler climes, this podcast will be right here waiting when your season starts to wane too. Although, I suspect our discussion will still be interesting even for those with tomatoes just coming on the vines. Craig is always a wealth of fascinating tomato tidbits. I know many gardeners struggled with unusually cold temperatures this year, which translated to a slow start out in those vegetable beds. Snow lingered in much of North America well into April. Although I wasn’t battling snow here in the Atlanta, Georgia area – I had some close calls with unexpected frost as I moved my hundreds of seedlings outdoors to be hardened off. Hundreds of seedlings? Yes – this year, my daughter and I undertook to start hundreds of seedlings of numerous varieties of tomatoes, peppers and eggplant for her fledgling plant business. If you didn’t follow that journey, you can check out the photos on my Instagram page. More and more of you are starting your own plants from seeds too. We all strive to get the timing just right to have seedlings ready for the great outdoors just after that normal last frost. Normal frost – but this year was anything but normal. Seedlings across North America remained indoors for far longer than expected or optimal. Fortunately, they can be incredibly resilient. Once I got them outside, my seedlings weathered some serious temperature drops (with and without appropriate cover) as well as a little too much time in direct sunlight. Your seedlings may have struggled while they waited indoors for their garden debut. 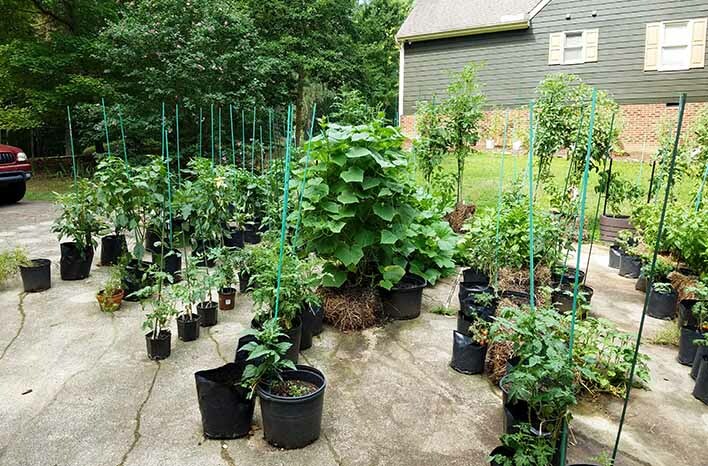 In either case, you – like me – probably found that as warm temperatures finally arrived, those struggling seedlings took off in an impressive explosion of growth. 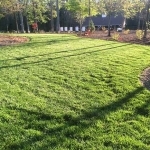 With proper warmth and sunlight, young plants can quickly catch up to the size and production to be expected under normal weather conditions and planting time. Mine sure did, and Craig experienced the same in his driveway garden as well. This year, Craig chose to grow his plants in straw bales. Ever the scientist, he was eager to experiment with that new growth medium to test plant vigor, production and disease resistance when not grown in soil. If you know much about plant diseases, you know that many of them are soil borne – they exist and are transmitted to the plant through the soil. So, what happens when you remove the soil from the equation? Craig’s plants did well, and he reports he’s enjoyed some of the best tasting tomatoes he’s ever grown. His squash, green beans and cucumber were also very productive. Where he did not find success was with those narrow root crops – like radishes and carrots. Those small roots were too susceptible to drying out, and so, those crops failed. If you know much about Craig, you’ll know that this just presents him with another challenge to try next season. Craig and I both struggled with spending too much time away from our gardens this year. I’ve had lots of travel time throughout spring and summer filming episodes for season nine of my PBS show, Growing a Greener World®. Craig, on the other hand, enjoyed a week’s vacation during peak growing season. 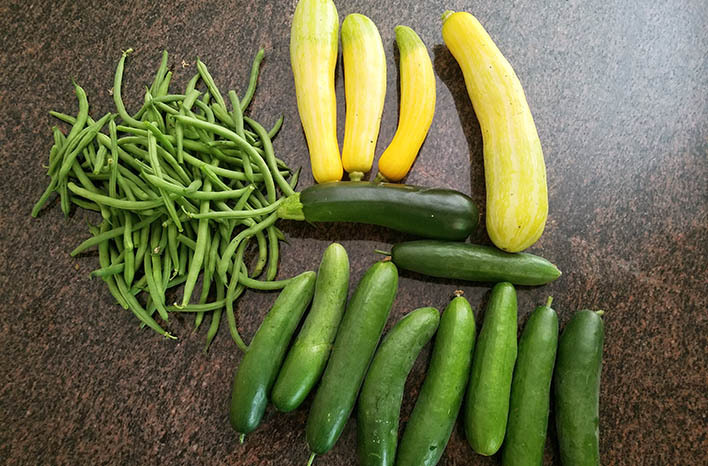 It was a reminder for both of us that it doesn’t take long for a thriving garden to thrive right out of control, and we each had our hands full playing catch-up when we returned. It’s just so easy for disease and pest issues to take hold when the resident gardener isn’t on hand to proactively watch for warning signs. For Craig and me, that meant our tomato plants were in full throes of disease, and we had plenty of diseased foliage to remove. Weekend warriors often find themselves in that same boat. 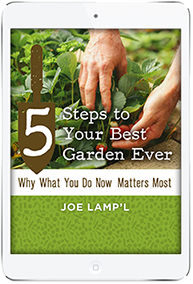 A gardener who is able to spend a couple of hours each day in the garden has a very different experience than his or her neighbor who may only have an opportunity once or twice each week. Fortunately for us all, that rapid onset of pests and diseases doesn’t have to mean the end of crop production. So when can disease be managed and when does it signal time to remove the plant altogether? Your first step in determining a course of action is to do a little diagnosing. This takes a bit of observation. Septoria leaf spot or early blight will cause plant foliage to begin to show spotting – usually on the lower leaves of the plant. There are other diseases which manifest in the same way, but these two are the most common culprits. If you observe foliage spotting, you can keep the plant and manage the disease by removing the damaged foliage. You’ll have to keep at it – removing foliage as the season continues – but your plant will still produce. One of Craig’s Ferris Wheel tomato plants has been defoliated up to 6’ high, yet that plant is still producing tomatoes. If, on the other hand, you notice your entire plant beginning to droop and yellow, you are likely dealing with Fusarium wilt or late blight. Both of these diseases are a plant death sentence. These diseases work to cut off the plant’s system for delivering food and water, so the plant will die within about a week. 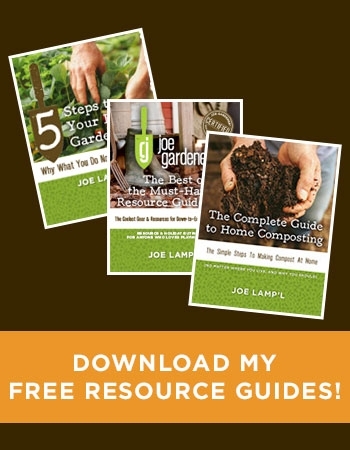 Plants with these symptoms should be pulled completely out of the garden and removed from your property – meaning don’t add them to your compost pile. Unfortunately, these diseases really love heat and humidity, so a few days unsupervised in those conditions can wreak havoc on your tomato plants. Fusarium wilt results from pathogens in the soil, while late blight is spread from pathogens above ground. In either case, the sooner you remove the affected plant, the less likelihood you will lose other plants to the same disease. For any of you who have struggled with Fusarium wilt or late blight this year or in past seasons, look for varieties which are resistant. Craig has learned that Red Brandywine is able to withstand Fusarium wilt in his garden and under our southeastern heat and humidity. On the other hand, Brandywine is one that is struck by Fusarium wilt each year that I grow it in at the GardenFarm™. Interestingly – although these two tomato varieties share a similar name – they are very different genetically. One originated in Ohio, while the other originated in Pennsylvania. They have different foliage types and growth patterns. Odds are, they aren’t related at all – someone simply decided to include “brandywine” in the name when Red Brandywine was first introduced. All this to say that you shouldn’t jump to any conclusions when it comes to heirloom tomatoes. 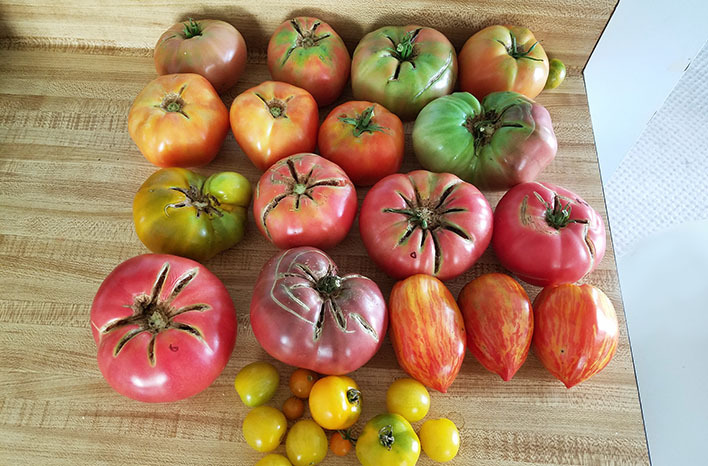 While hybrid tomatoes remain genetically consistent – because they are engineered and bred to do so – heirloom tomatoes are a little like humans in their unpredictability. Maybe that’s one of the reasons we love them so much – they continue to surprise us and challenge our gardening aptitude. Take Sungold, for example. I love Sungold – it’s my favorite cherry variety, and I had huge success with it for a few years. It produced well and stood up to the weather in my area. However during the past 2-3 years, it’s succumbed to Fusarium wilt, and I’ve had them planted in the same beds as other tomatoes which weren’t impacted. So, why were my Sungolds such a success story only to become one of my greatest disappointments? It could be a number of things. They may not have liked the wild weather swings I’ve seen this year – but that wouldn’t explain the previous two years, which were pretty normal. Craig suggests that there may be something in Sungold genetics which is only just now beginning to show itself. He’s experiencing the same issues with Sungold recently – in spite of growing it in straw bales without the soil which bears the disease. For that reason, he wonders if this particular variety – after years of seed saving – is simply showing signs of weakness which existed all along. 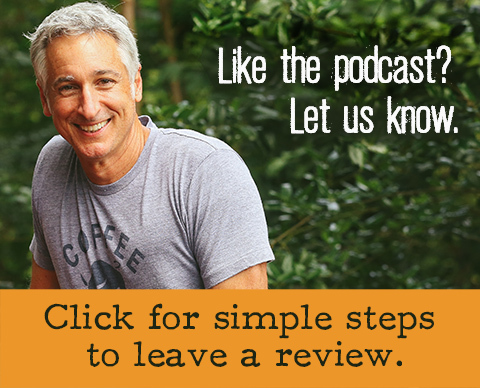 We would both love to hear if other gardeners are having the same Sungold experiences. If you’ve been growing Sungold, share your success and/or struggles in the Comments section below. 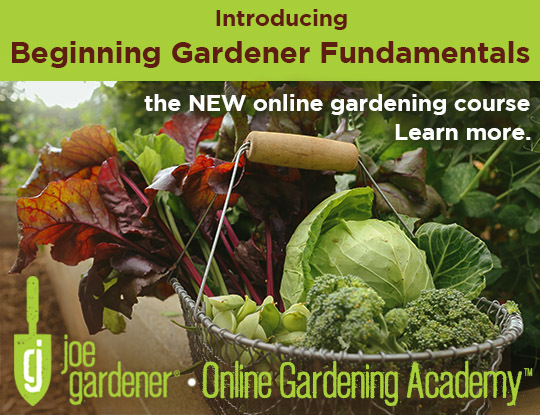 Gardening is an ever-evolving hobby. Different seasons, shifting quality of seed stock, unpredictable weather, evolution of pests and diseases – all these aspects keep everything changeable and keeps us gardeners on our toes. Sometimes, it may not be plant development which is an issue but, instead, plant distribution. Take Black Krim as a great example of this. Black Krim is another favorite of mine. This year, I purchased seeds from a single source, a very reliable seed company. As part of my epic seed starting project this year, I seeded 200 Black Krim – that’s right, 200. When my daughter and I began selling seedlings, I encouraged everyone to buy Black Krim and raved about its flavor. Then, I planted several in my own raised beds. As the season wore on and the fruit developed, I realized that those plants were not Black Krim – at least not any Black Krim I’ve ever had. Instead of the good-sized, dark tomato I expected – what came of those vines were small and orange. Their flavor was nothing like the Black Krim I love. And to think how many of my daughter’s customers have likely been disappointed with the yield of what they think is GardenFarm Black Krim! Let’s just say, I’m not a happy joe gardener about this tomato surprise. So, what happened? There are a few possible culprits. Large seed companies receive their seeds from many suppliers. 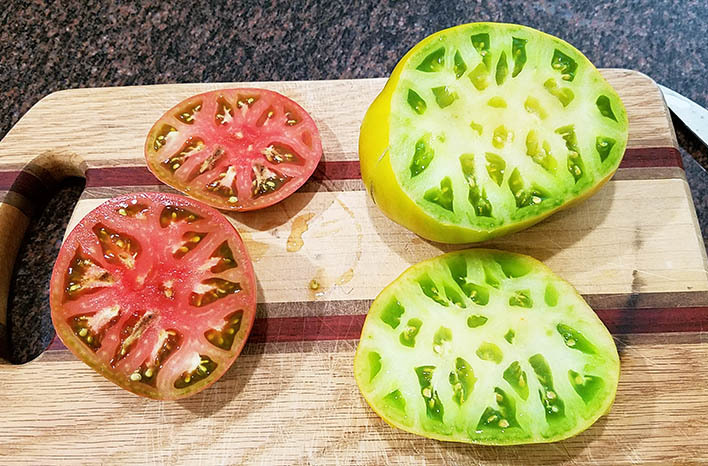 My seeds may have initially been provided to the seed company by a seed saver who didn’t take the necessary precautions to prevent cross-pollination of Black Krim with some other variety. 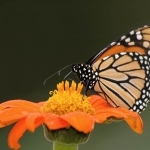 My seeds may have been provided by one of the many large seed growers across the country and in Europe and China who grow plants for seed in vast fields which are susceptible to cross-pollination. The seeds I received might have been an altogether different variety, mis-labelled by one of those large growers and, then, repackaged by the reputable seed company. Regardless of the reason, it’s becoming more and more common to purchase mis-labelled or compromised seeds. Craig and I recommend using The Garden Watchdog or talk with friends to find out who they recommend as a reliable seed supplier. 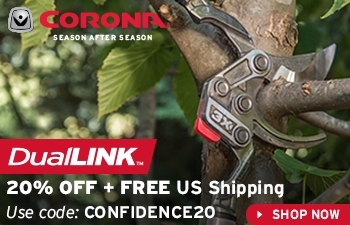 Yet as I learned, even the reputable companies have some issues. Many large companies don’t grow what they market, so they have no idea that their plants aren’t true to variety. If you have this experience, provide that feedback to the company who provided your seed. They may simply be unaware of the problem. Craig has a three-strikes policy when it comes to a particular tomato variety not living up to expectations. If he grows a tomato with unexpected performance or qualities, he will purchase the following year from a different company and try again. If the same happens in season two, he’ll switch suppliers again in season three. Craig is the persistent type. It’s not until that third season, if a tomato still doesn’t hold up, that he decides it’s simply not a variety he wants for his garden. Even when you save your own seeds, things can go awry. Craig inadvertently let his favorite sweet pepper cross-pollinate with a hot pepper. The resulting fruit was a spicy surprise to say the least. The simple fact is, we all make mistakes, and nature can be a tricky business. 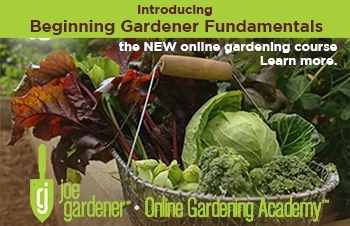 Many gardeners have asked if it is better to purchase seeds from a local supplier. Are seeds grown and sold in a region better-adapted to growing in that region’s conditions? The fact is, when the seed is true, an heirloom tomato seed is the same in Seattle as it is in Atlanta. A true Cherokee Purple seed grown in northern Canada, will produce the same plant as a true Cherokee Purple seed grown in Texas. 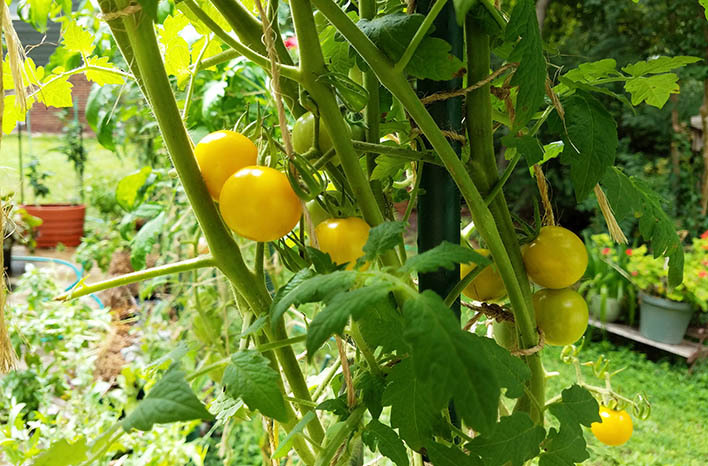 The resulting tomato plant and fruit should display the same characteristics, because those characteristics exist in the DNA. Since growing heirloom plants is as much art as science, it is possible they could adapt regionally – but only after a number of years. Craig is interested in this as an experiment in coming seasons. 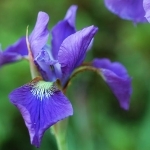 He would like to grow a variety, carefully preserving seed integrity, year after year for a decade or so and, then, compare the resulting plant with the same variety grown under the same care in a completely different climate. This experiment would take dedication, time and a genetic comparison. Stay tuned for that in years to come. 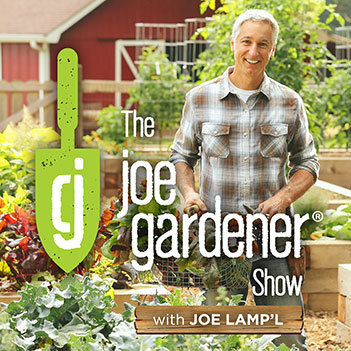 Here’s hoping that Craig will be able to share those results on episode 721 of The joe gardener Show. As those plants and seeds exist in today’s market, where you buy won’t have as much impact as what you buy. So, just look for varieties known to perform well in your area. Where you buy does, of course, matter when it comes to supporting small business. 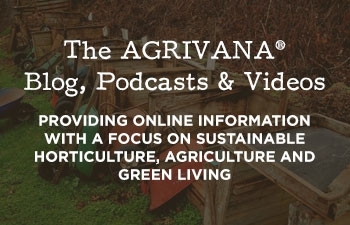 There are many large seed suppliers, and some are great companies. Yet, there are some wonderful small companies trying to remain competitive out there, and it’s a good idea to support their efforts. Many of these small businesses – like Southern Exposure Seed Exchange, Victory Seeds, Heirloom Seeds, High Mowing Seeds, and Fruition Seeds – are competing by specializing in heirloom seeds, and they’ve often grown the plants they sell. So, they could have some great insight and consistency that the larger companies may not able to provide. It’s been commonly suggested that providing too much water to your tomato plants will dilute the flavor of the fruit. It seems Dr. LeHoullier may be disproving this theory. 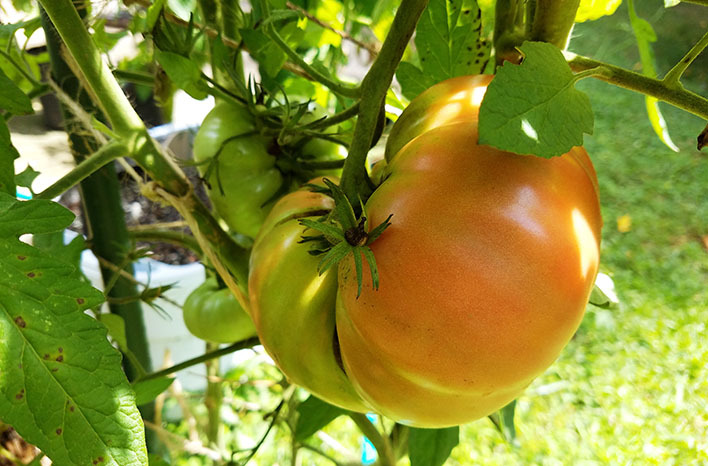 Some growers choose to withhold water in order intensify flavor, but since tomato health is so dependent on consistent watering, this approach can create a host of problems. Blossom end rot is generally caused when there is not enough water available to the plant to allow it to transport key nutrients and minerals – such as calcium – through the plant. 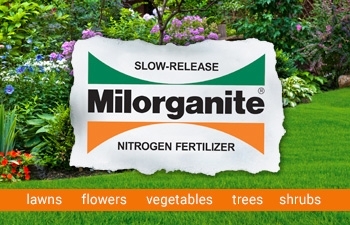 In other words, it’s not a lack of nutrients or minerals in the soil. Instead, it’s water deficiency preventing the ability to move those nutrients from the roots up into the plant. 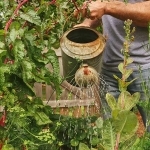 While growing his tomatoes in straw bales, Craig has watered the plants liberally – once or twice every day. 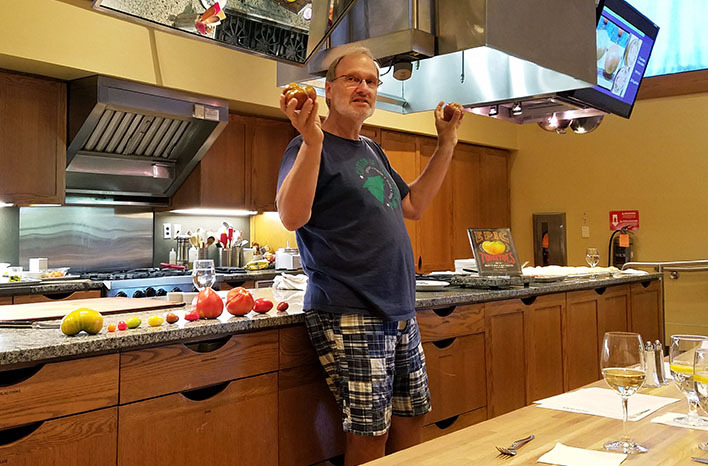 Since he’s found this year’s crops to be the best tasting of many years of tomato-growing, he feels confident that water does not impact flavor. 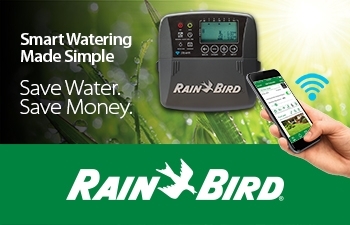 So, water those plants. If the variety is known to be delicious, sufficient water won’t change that experience. One thing you do need to be cautious of when providing plenty of water – or if your area receives heavy rain – is cracking. 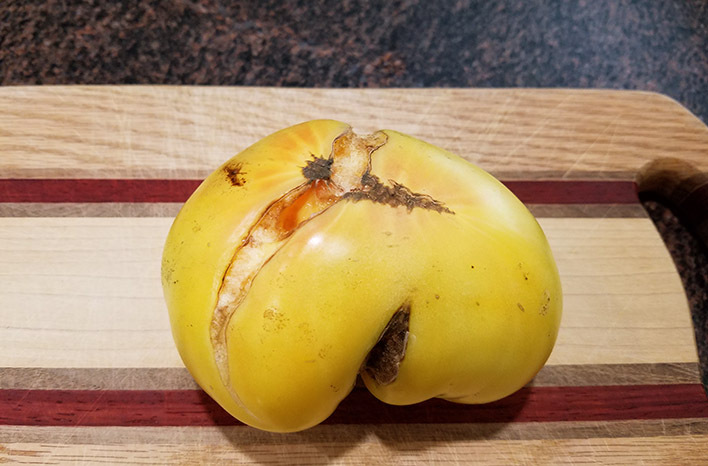 That excess water can cause tomatoes to swell and crack, and some varieties like Lillian’s Yellow are particularly susceptible to that. You can avoid this issue by picking your tomatoes while they are at the breaker stage. They will ripen with all the flavor (and without the cracks) on your kitchen counter. If your tomato does crack, it’s still just as good to eat. You can cut out the cracked area (save the seeds from that area if you’re a saver!) and eat the rest. Waste not, want not – right? I hope you have some great new tomato stories from this season and some lessons learned to carry into future years. These are the experiences that keep me fascinated by and passionate about gardening. I encourage you to share your experiences in the Comments section below. Have you received mislabeled seeds recently? Are you experiencing the failures of Sungold that Craig and I describe? We can all learn from each other, so I look forward to hearing from you. If you haven’t done so already, I recommend you listen to the podcast recording by scrolling to the top of the page and clicking the play icon under the page title. 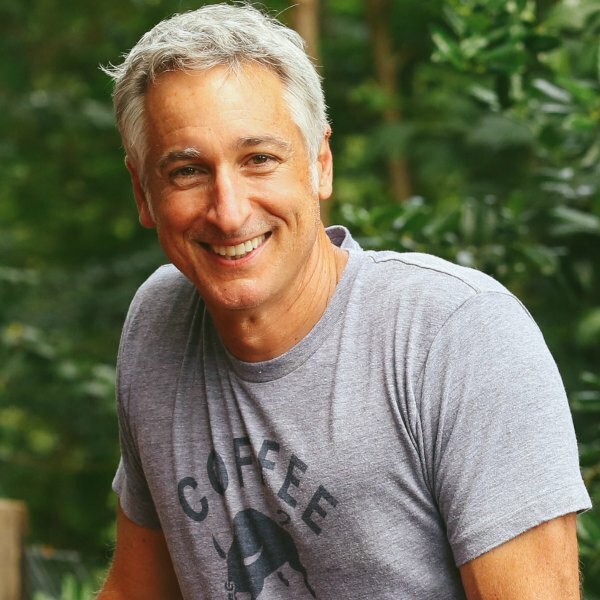 You’ll hear Craig and I discuss the variety he is developing for me, currently known as “Lampy,” as well as Craig’s story behind the initial marketing of the now widely-popular Cherokee Purple (it was initially considered risky!). Plus, our conversations are always just lots of fun. I hope you’ll join us.